Why pay more to have a healthy office pantry? Is it really worth the money? What is it going to cost me? What are the benefits? A healthier office pantry contributes to a happier office space. Read on to find out why! ‍The office pantry is where employees in the office obtain a bulk of their nutrition. When you spend the whole day being bombarded by challenging mental tasks, your brain will have a higher nutritional demand. Therefore, without the right diet, your mental capacity hence ability to perform at work will be compromised. In order to keep your business competitive and to remain in the competition, a healthy office pantry is definitely a must. Eating healthily generally makes you feel happier about yourself. It boosts your self-esteem. Snacking on healthy snacks takes away your hunger pangs and momentarily takes your mind off cravings. Knowing that you have made the right choice for your body somehow also brings immense satisfaction. Research has also shown how eating protein can help slow the absorption of carbohydrates in your blood therefore increasing the release of dopamine and norepinephrine, which may improve your mood and energy even hours after eating. Protein can be found in items like Low Fat Greek Yoghurt and Nuts which need to be a staple go-to snack in every office. On the other hand, consuming foods high in sugar, wheat(Gluten) and processed foods has proven to increase the risk of depression. 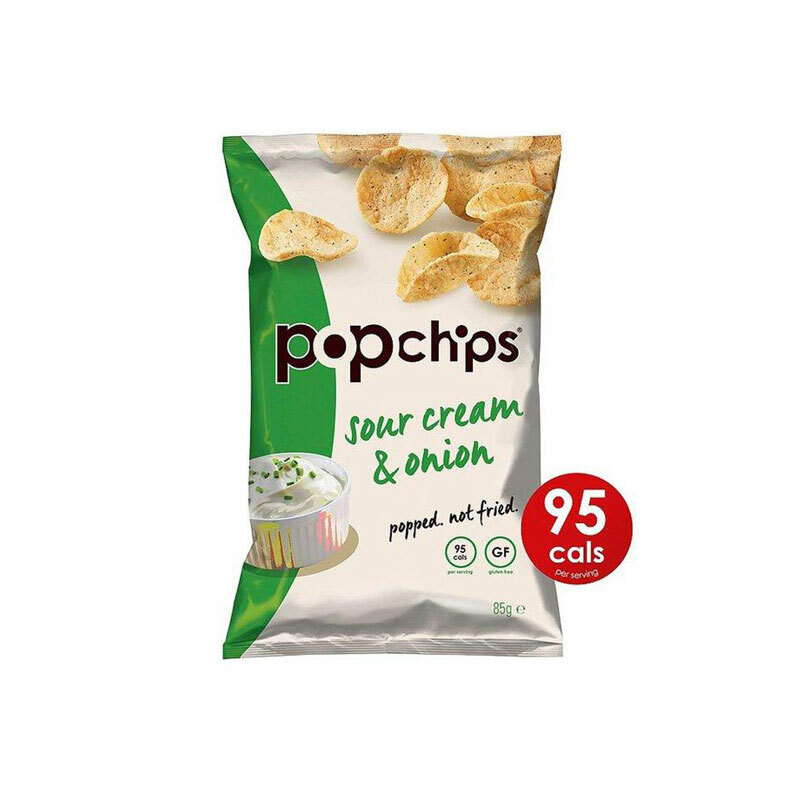 Instead of turning to your conventional snack of regular potato chips, try something gluten free instead like our Gluten-Free PopChips selection. Gluten-Free PopChips selection. Purchase them directly from our store. We are all too familiar with the vicious cycle of snacking- Tired? Reach for sugar and get that rush. A great lethargy follows after the momentary high and the cycle repeats itself. Especially in an office setting where there is a need to perform, there is a natural human tendency to reach for junk food when one is stressed or hungry. This can contribute to sugar spikes and a subsequent plunges in energy levels, as well as sleepiness when our bodies expend energy digesting unhealthy fats. Providing sugar substitutes like Fruit Cups and Fresh Fruits helps keep increase the time with which employees are alert and energized to complete their tasks. Without being disturbed by a grumbling belly, they would be able to spend longer hours “in the zone” which increases output. 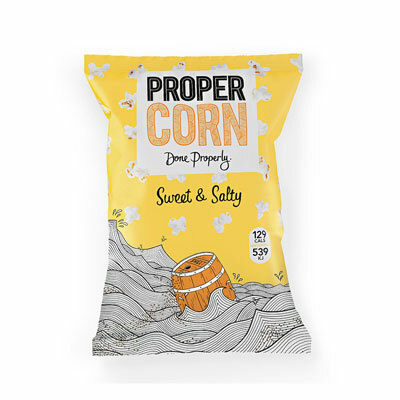 Quick fact: Swap your regular bag of chips for healthier variety like Quinoa Chips or Propercorn Sweet Salty, which will save yourself up to 13, 000 calories per year – that’s about 4 pounds on the scale! Promoting a large range of healthy options in the pantry speaks volumes. It is the classic example of how actions speaks louder than words. It tells the staff that you value your employees and their health. Very often this kick-starts the awareness of healthier choices they can make and increases their willingness to eat healthily. Certain foods also improves your mental acuity and memory. It is absolutely necessary to provide your staff the right kind of fuel in order to keep them performing at their optimal. According to Forbes Magazine, nuts and foods containing vitamin C are powerful brain foods. Nuts improve cognitive functions through their content of healthy fats while Vitamin C found in many fruits and vegetables are able to improve mental agility and reduces the decline in the brain’s cognitive abilities. ‍Quick Fact: Not all protein bars are good for you. 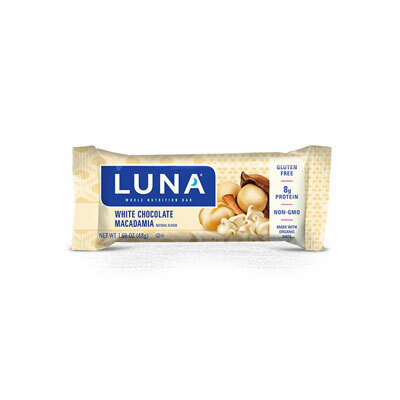 To truly experience the goodness of a protein bar, look for bars that only contain less than 10g of sugar like our Luna White Chocolate Macadamia. By now I hope you it is obvious why it is important to have a healthier office. But how can we nudge our employees to consume healthier options? ‍ProTip: Use Opaque Containers for unhealthy snacks and translucent containers for healthier snacks. Why?In the Google office, they observed that their 2,000 staff in New York office were eating too many M&M’s. So they placed M&m’s into opaque containers while placing healthier options into transparent containers. They found that as a result, employees were consuming 3.1 million fewer calories in just 7 weeks! 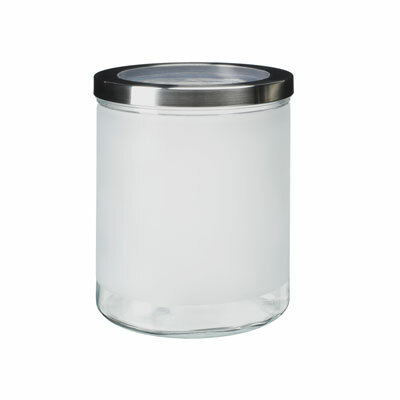 ‍Use opaque jars such as this to deter your employees from consuming unhealthy snacks. 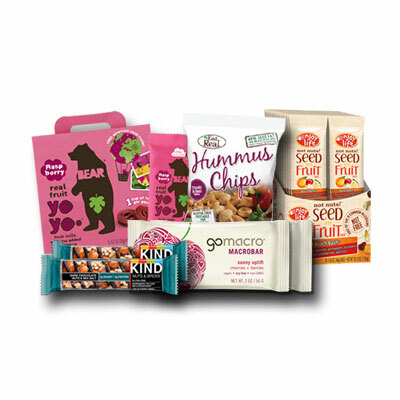 By introducing a variety of local snacks and healthier options such as vegan, gluten free and even nut free products, this not only encourages employees to widen their palate variety, those who have nut allergies and are on diets are also included should there be an unofficial snack party and not be left out! These individuals also help in encouraging and inspiring the rest of the staff to live out healthy lifestyles, definitely not the ones you should exclude from your pantry should you be pushing for a lifestyle change. Ultimately, employers are unable to dictate the lifestyles that they would like their workers to lead. However, they still have the power to influence them. Chances are if everyone around them are excited about living a healthy lifestyle, they would be too. At the finish line you realize: It is not so much what they choose to eat but its by impacting the workplace bit by bit through small actions. that you will not regret. At companies like Nimbus, we go to great lengths to source for Healthier Choice Symbol™ food such as nuts, grains and other energy boosters. Our niche selection of healthy and local snacks includes natural almonds and cashews from reputable manufacturers, which you can view here.